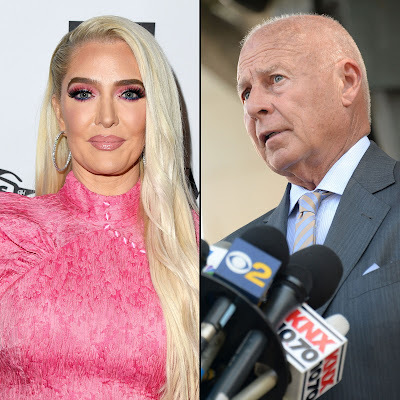 iRealHousewives | The 411 On American + International Real Housewives: Erika Girardi’s Husband Tom Girardi’s $15 Million Lawsuit Will Remain Private! Erika Girardi's husband Thomas Girardi's $15 million lawsuit will remain private. According to court documents obtained by The Blast, a judge approved the Real Housewives of Beverly Hills husband’s request that his lawsuit be settled in arbitration, meaning outside of the public courts. Law Finance Group also claims that Girardi made no effort to make repayments on the loan, which reportedly totaled $15,151,989, reports Page Six.